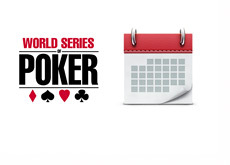 The World Series of Poker released the dates for the 45th edition of the WSOP earlier today. As has been the case over the past decade, the 2014 World Series of Poker will be taking place at the Rio All-Suite Hotel + Casino in Las Vegas. 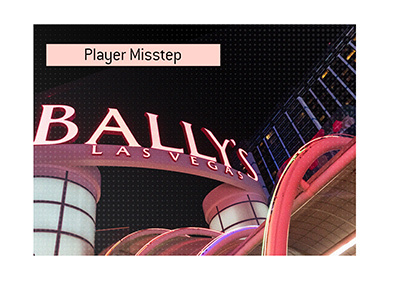 The 2014 World Series of Poker officially kicks off on May 27th and will run until July 14th. Sometime on July 14th (or early morning on July 15th), the final table of the WSOP main event will be set. 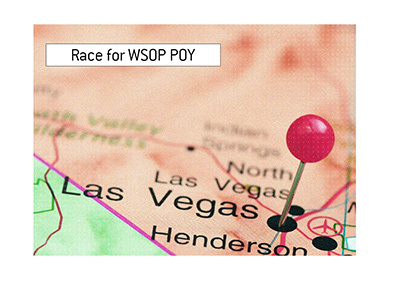 In total, the 2014 WSOP is expected to have over 60 bracelet events. 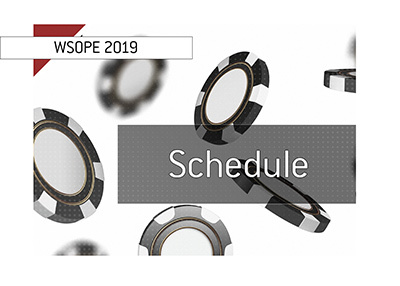 As always, the Rio will be hosting scores of cash games, satellites and tournaments over the course of the World Series of Poker.